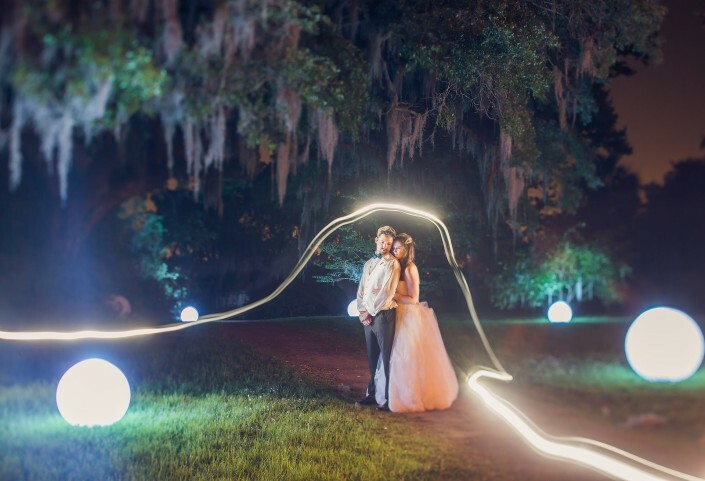 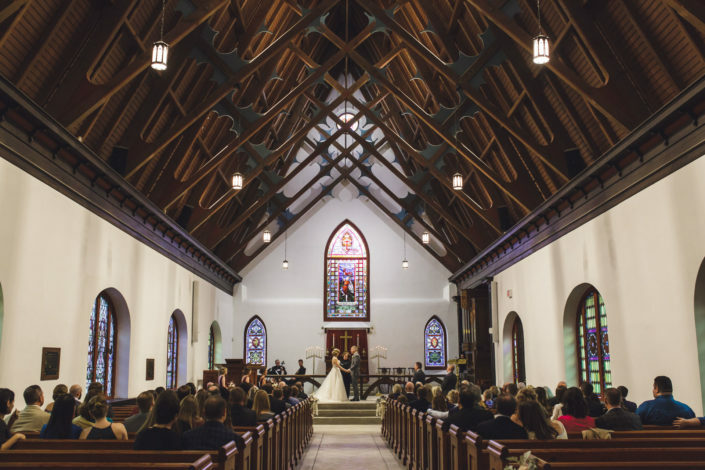 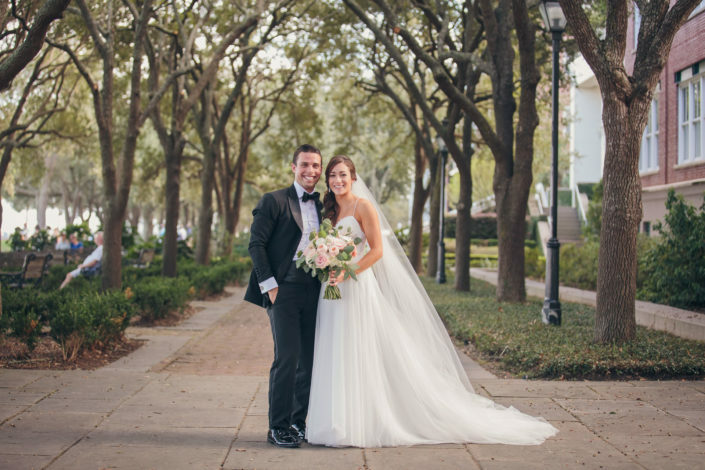 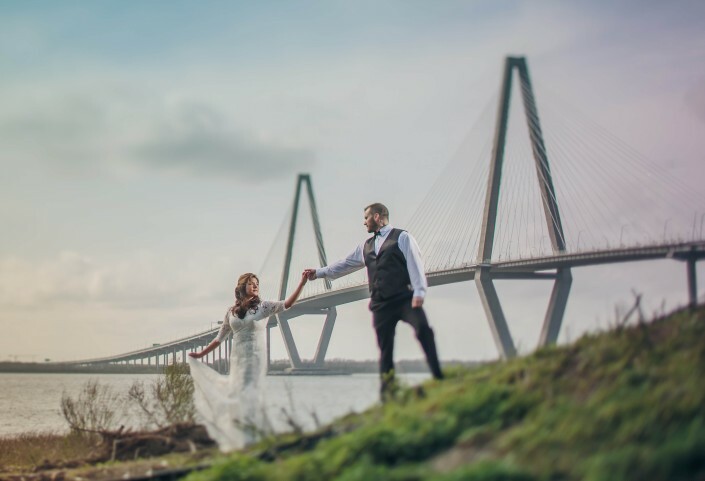 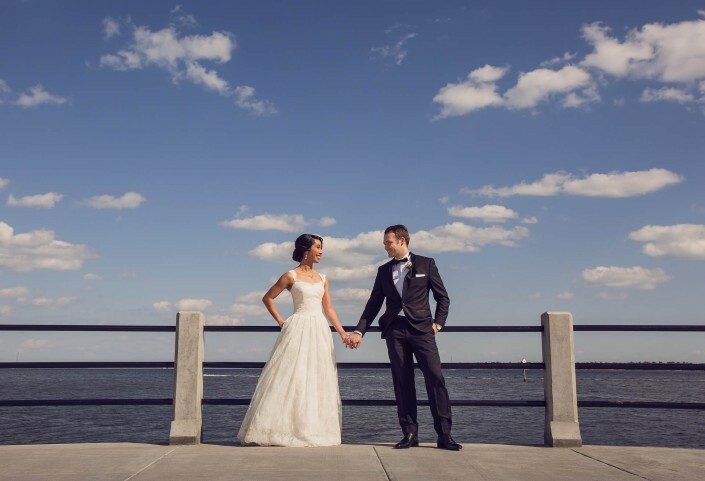 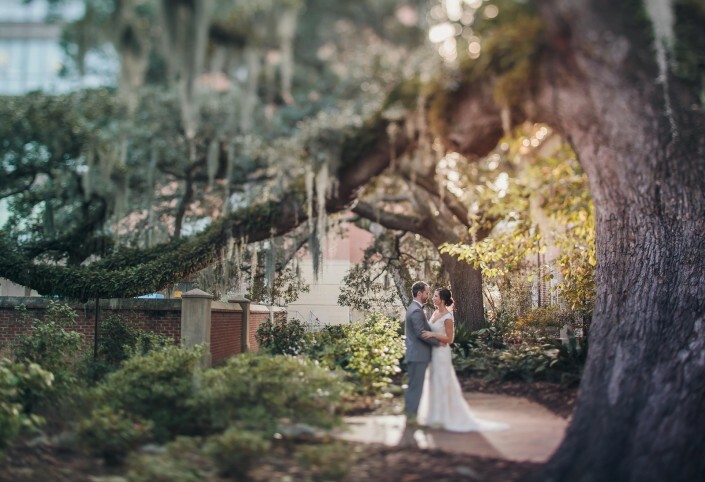 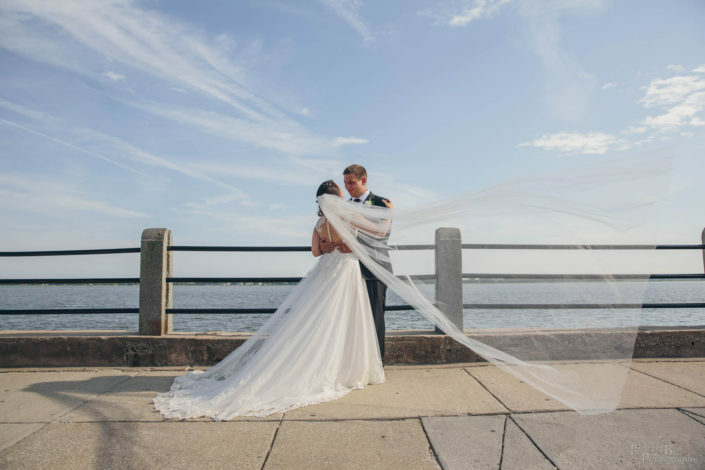 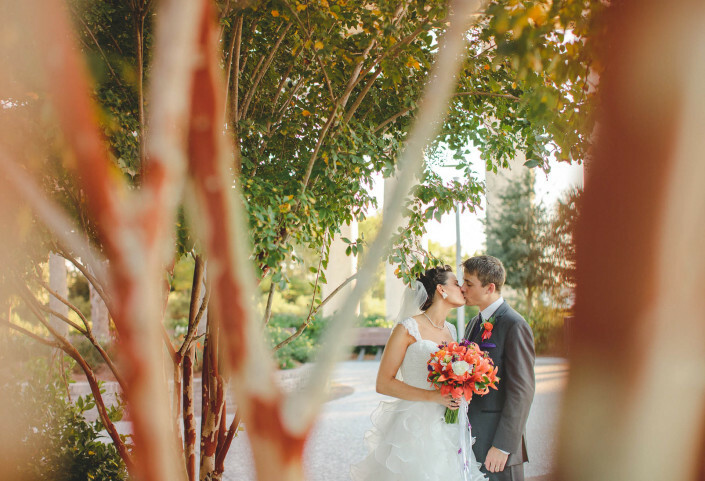 St. Luke’s chapel is the MUSC campus chapel, and absolutely beautiful place to hold your wedding ceremony. 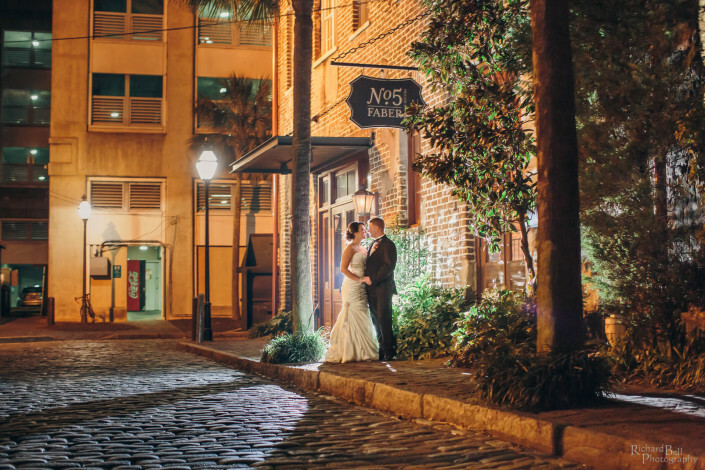 It’s not affiliated with any denomination, so it’s easy to book. 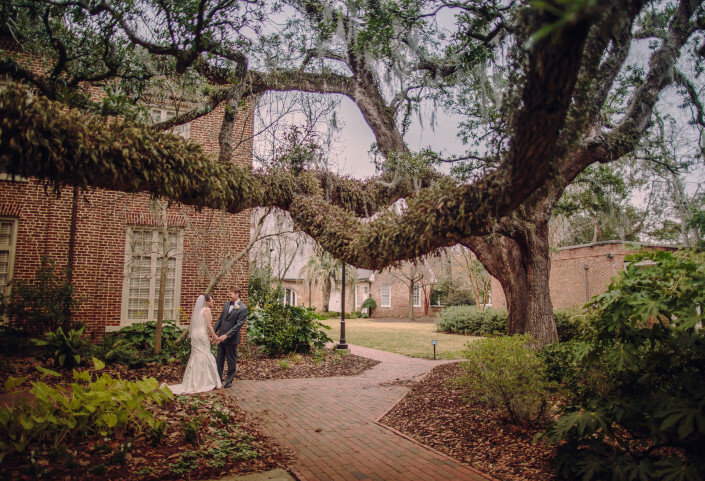 It has lovely stained glass, stonework, and old dark wood tones, and beautiful grounds with Live Oak Trees which give so many picture possibilities. 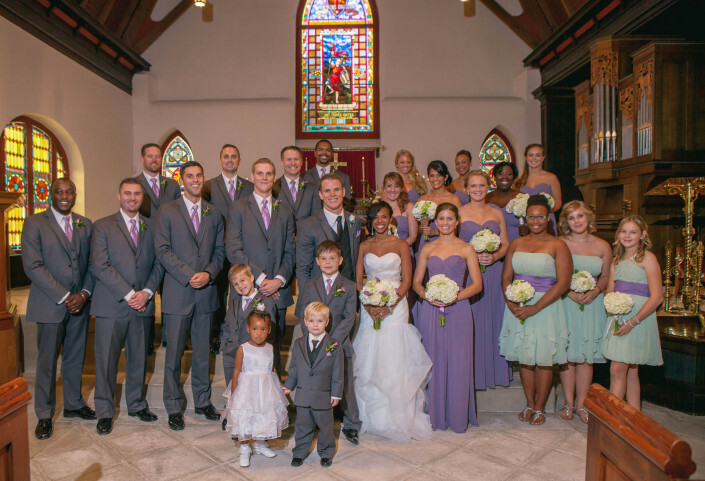 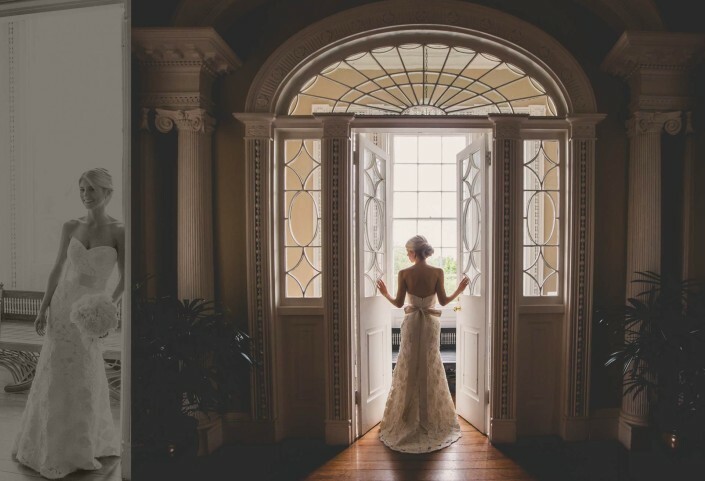 Check out our portfolio of wedding photography at St. Luke’s Chapel.